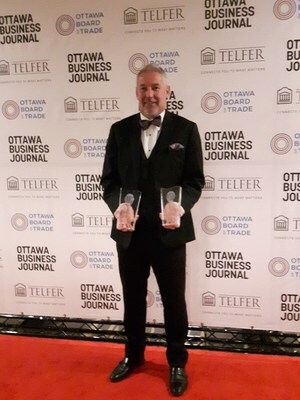 "We are honoured to recognize Martello as the recipient for 'Deals of the Year: Private Equity' and 'Best Business'," said Ian Faris, President and CEO, Ottawa Board of Trade. "They demonstrate visionary leadership, innovative thinking ad play a vital role in making Ottawa the best place to live, work, study, play and invest. We are privileged to have them in Ottawa."